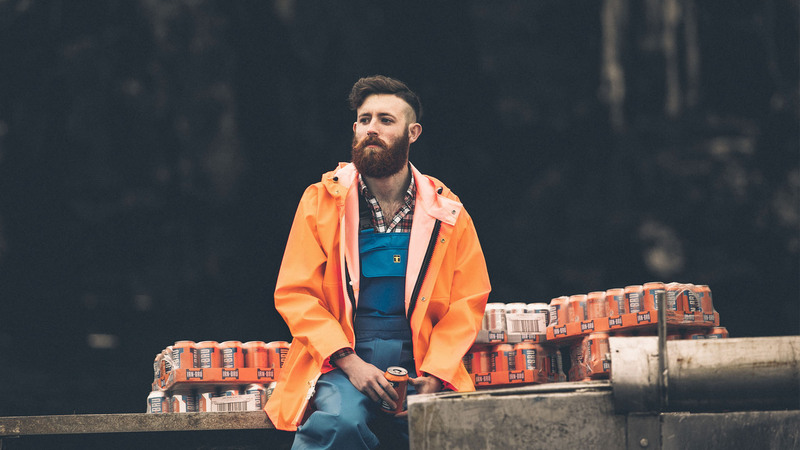 To announce Irn-Bru’s new can design, Campfire were tasked with creating and capturing three unique deliveries; via land, sea and air. 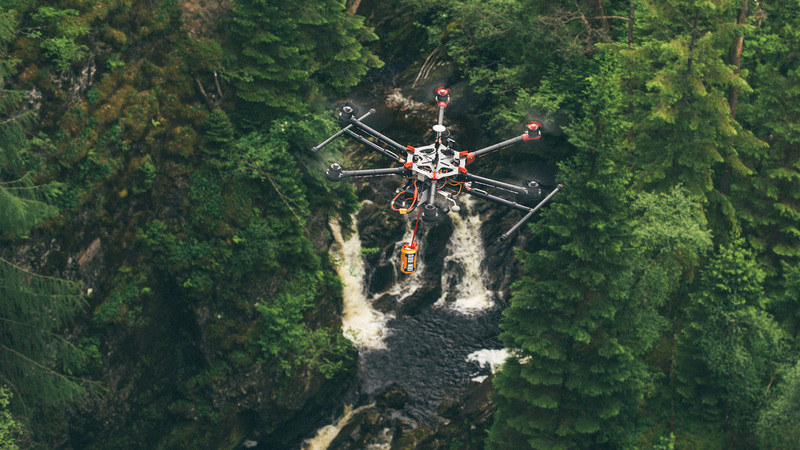 The mission took us across the country, flying the iconic can through forests and waterfalls in the highlands, sailing in the North Sea, and on the back of a sheep dog as it raced across fields. 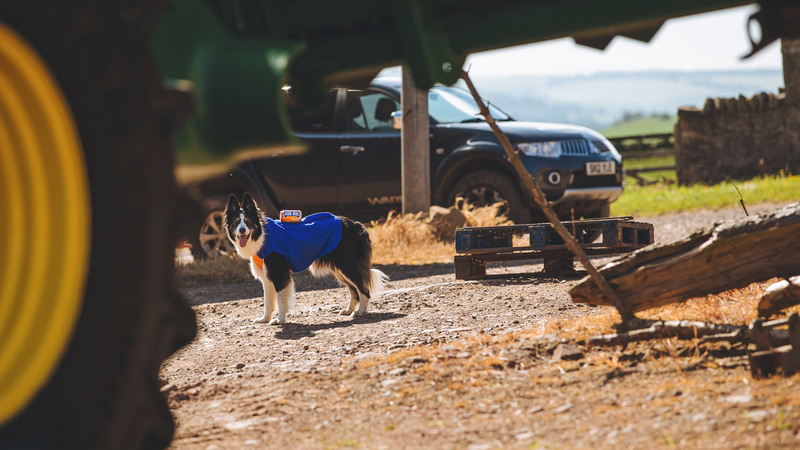 Our team created a bespoke branded dog jacket, matching fisherman attire, and worked with an award winning sheepdog capable of running at 40mph. 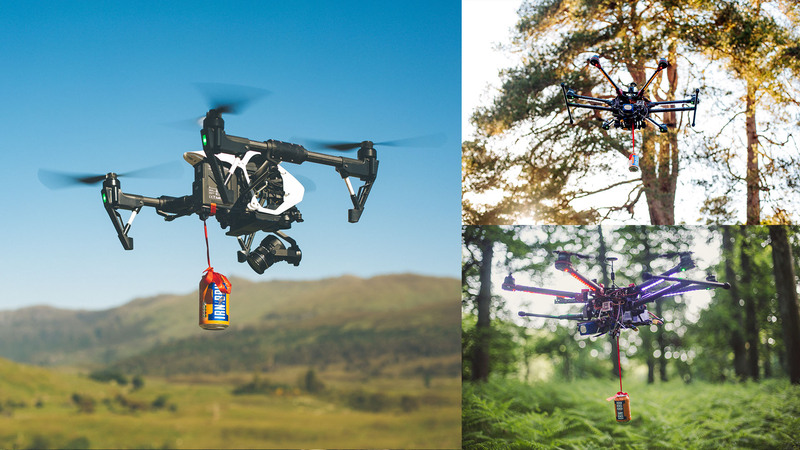 We filmed simultaneously with two drones, one of which being a heavy-lift octocopter which was modified to carry our Irn-Bru safely and legally. The entire project was completed from initial phone-call to final delivery of 4x brand films and edited stills in under 14 days. Our nimble nature and in-house resource allowed us to complete the project ahead of schedule and within budget. 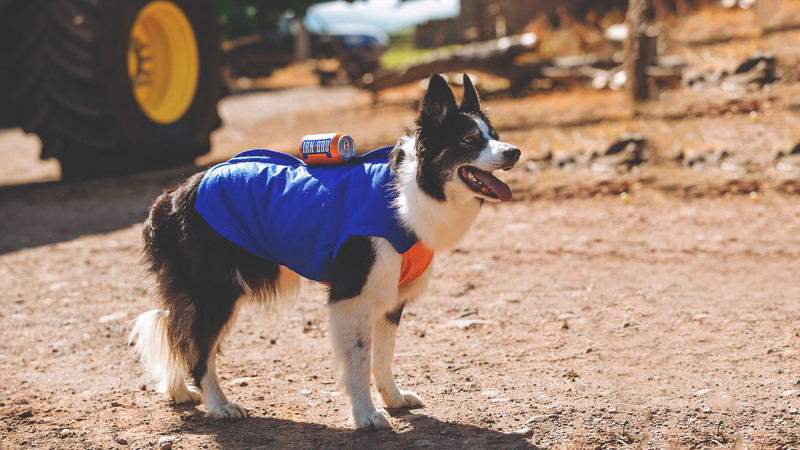 Through complicated logistics, technical feats and early days — The “Bru Gets You Thru” campaign is forever one of our favourites. © 2019 Campfire. Registered in Scotland No. SC464509.